Beautiful Quality construction and performance M2 Illusion bay boat with raised console fully equipped including underwater lights!!! 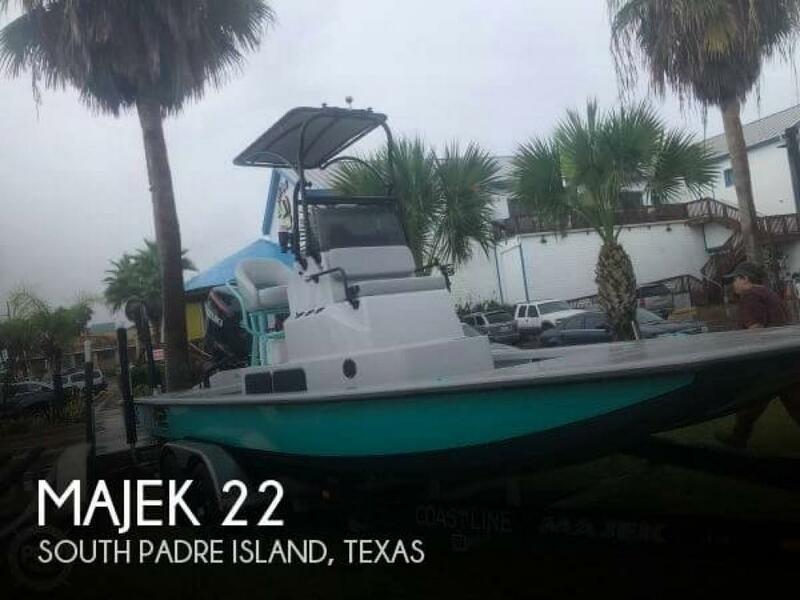 If you are in the market for a bay boat, look no further than this 2018 Majek 22 Illusion, just reduced to $68,900 (offers encouraged). 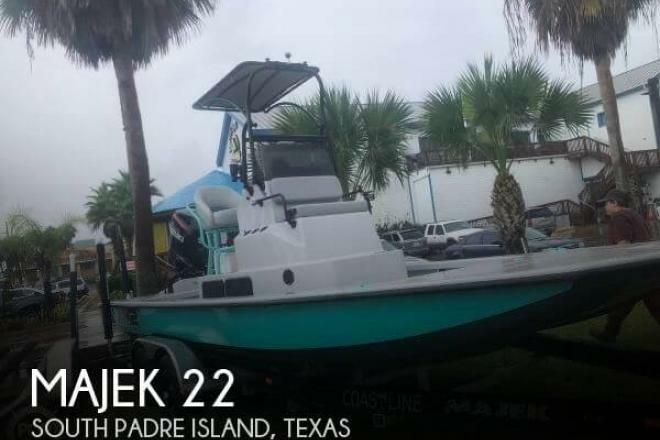 This boat is located in South Padre Island, Texas and is in great condition. She is also equipped with a Suzuki engine that has only 30 hours. Reason for selling is moving away from the coast.